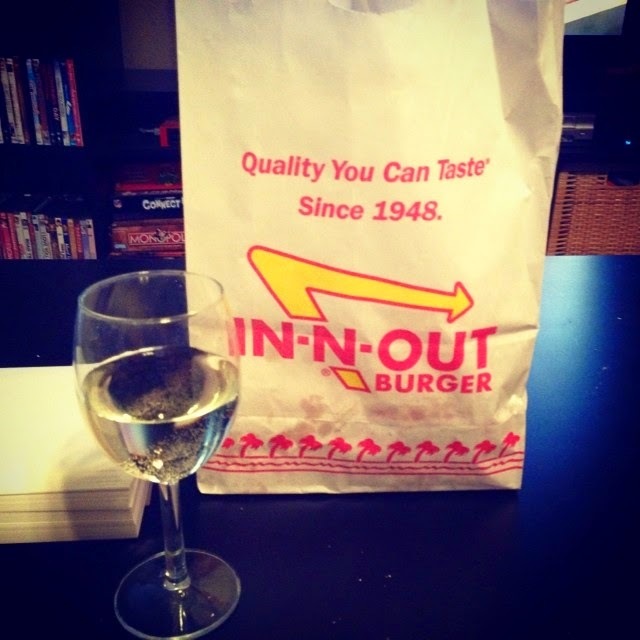 Nothing like In-N-Out and wine to enjoy! 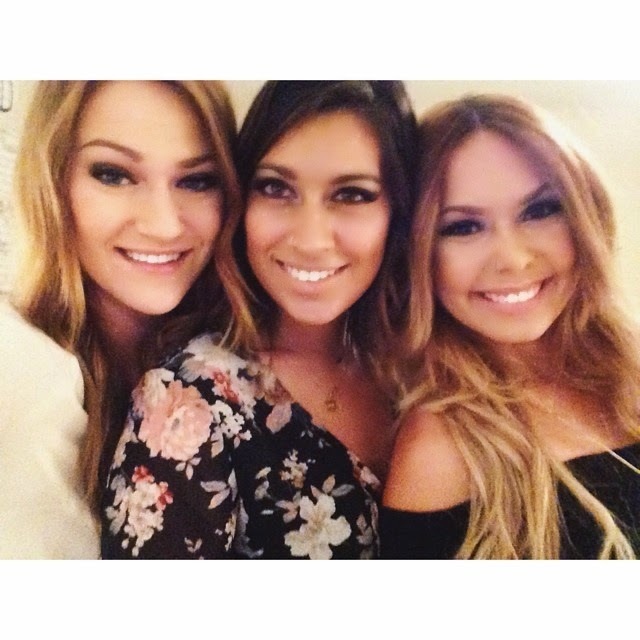 Going out with my bests was just what I needed. 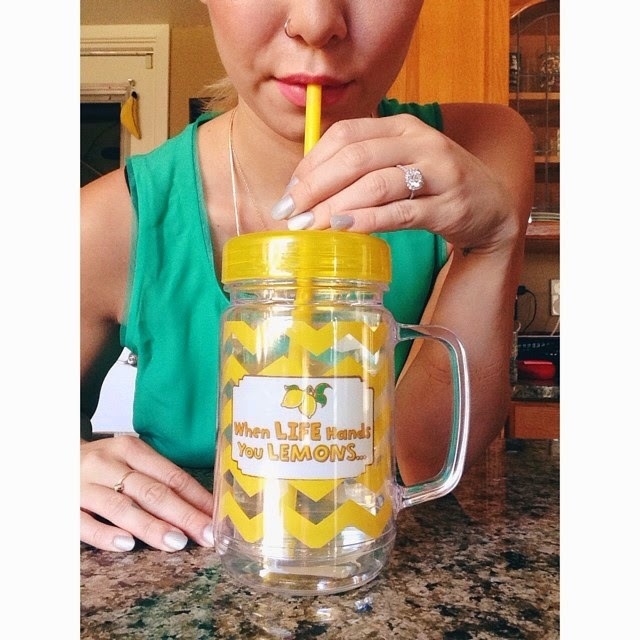 What better way to remember to drink your water when it's in a cute cup?